If there’s one thing about my grooming regimen I enjoy it’s shaving. A lot of guys dread it and I did at one time as well. When I changed my thinking and realized this is me time, it became an enjoyable part of my day. Add to that the joy of discovering new products and I’m a happy camper. 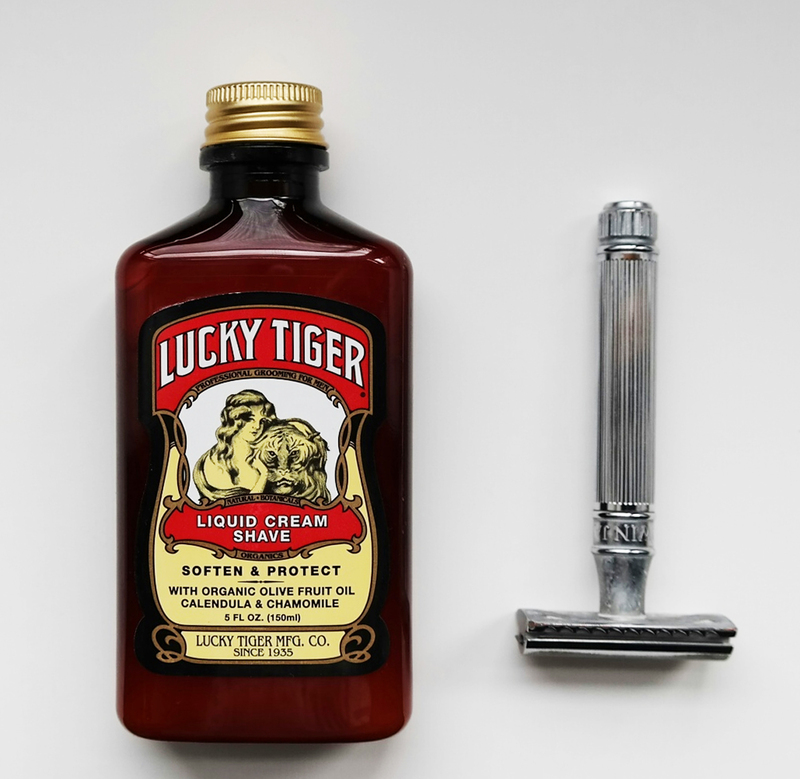 I recently discovered Lucky Tiger’s Liquid Shave Cream and I wrote about it in a guest review for CustomShaving.com. Enjoy.